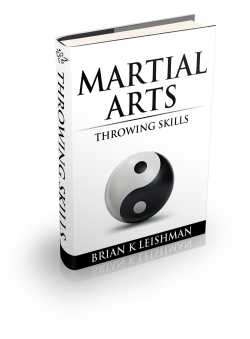 In this series of workshops, students systematically learn how to fulfill the dependencies associated learning throwing skills. The ability to “hurl an opponent’s body or parts of it” is dependent upon acquiring the knowledge and developing the skills that are imparted in these workshops. You can access more content regarding this specific skill set, and other White Lotus skill sets, by clicking on the following link; http://whitelotussystem.com/course/view.php?id=698. To book a workshop, contact us via an email at support@whitelotussystem.com.